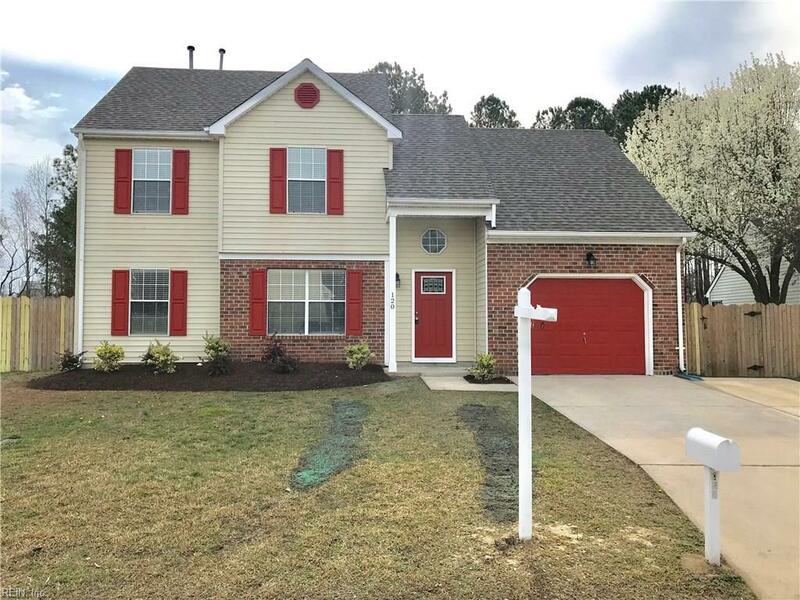 120 Ashford Dr, Suffolk, VA 23434 (#10246025) :: Abbitt Realty Co. 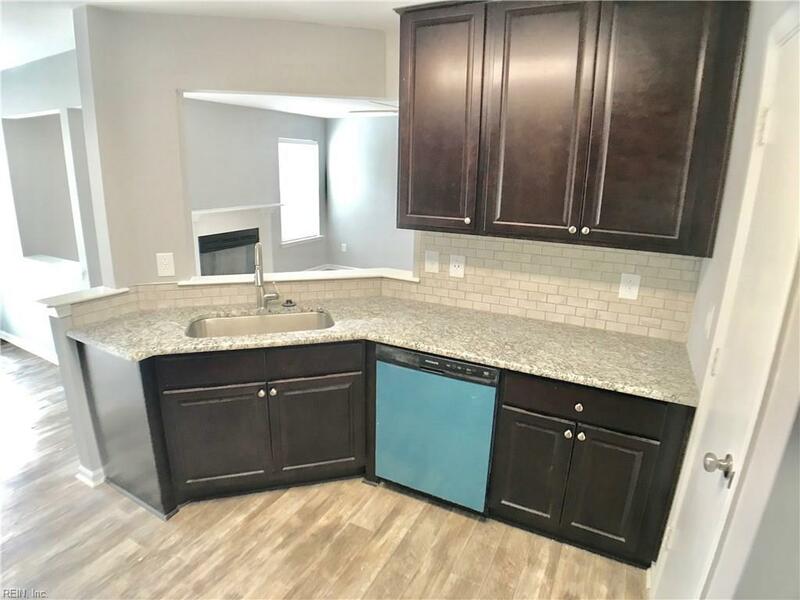 Fully renovated all 4 Bedroom 2.5 bath home with an attached garage and a fenced in yard. 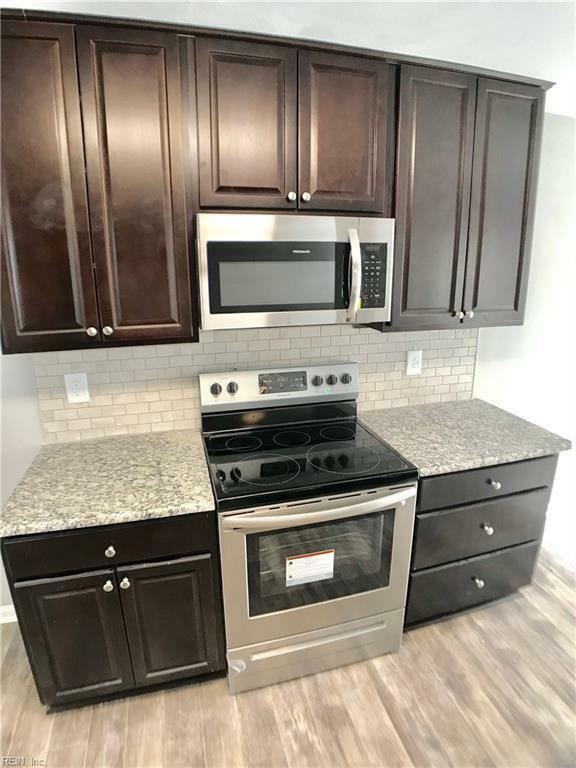 Featuring a new gourmet kitchen with new cabinets, granite countertops, stainless steel appliances and a custom tile backsplash. Large master bedroom with a full bath. All new flooring and fresh paint throughout. Updated baths and fixtures. Huge fenced in backyard. 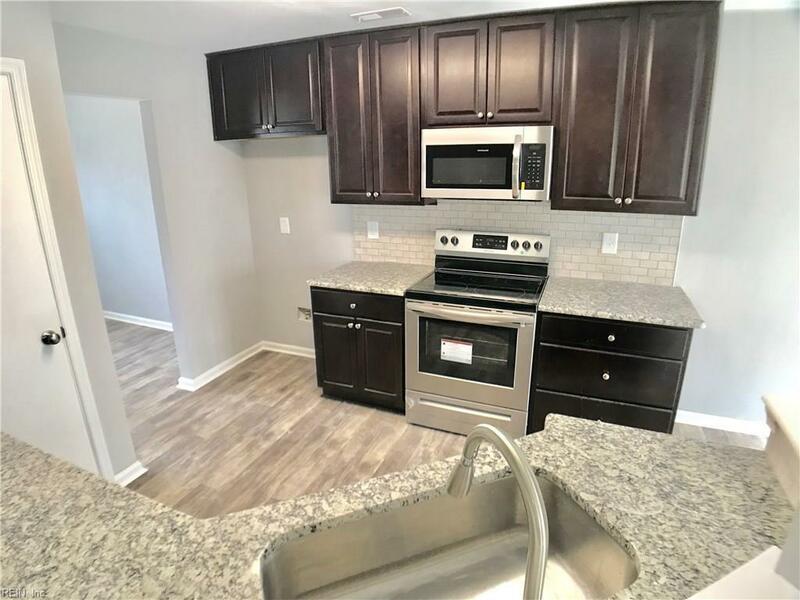 Conveniently located near shopping, schools, hyw 58, YMCA, Obici Hospital and more.